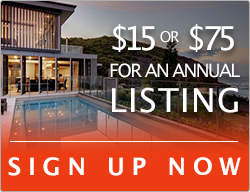 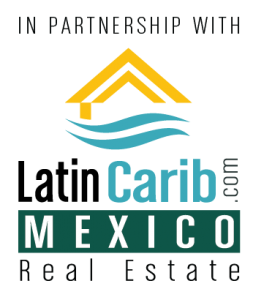 The Tulum real estate and Akumal property markets make up the southern end of the Mayan Riviera real estate market with Cancun and Playa del Carmen to the north. 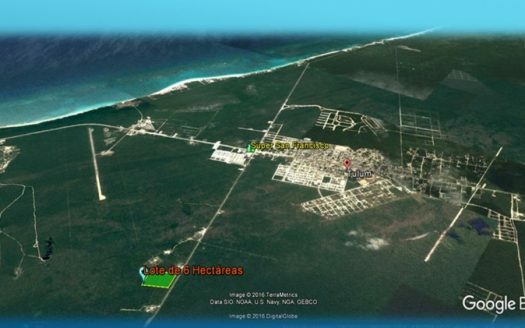 25 minutes south of Play del Carmen is the town of Akumal. 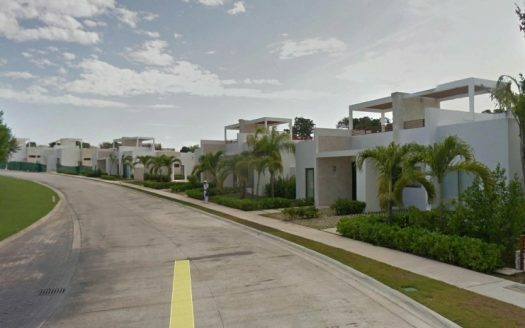 Most of the locals live on the west side of highway, but the beach side is where you will find the expat community, living in single family homes and small condominiums. 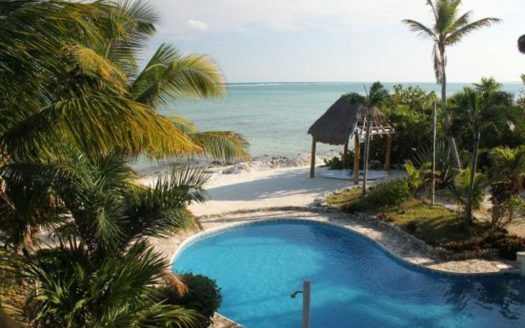 Akumal is very popular among locals in the Riviera Maya, with many families visiting regularly to go snorkeling along the reed or exploring the Cenote Santa Cruz or Xel-Ha ecological park. 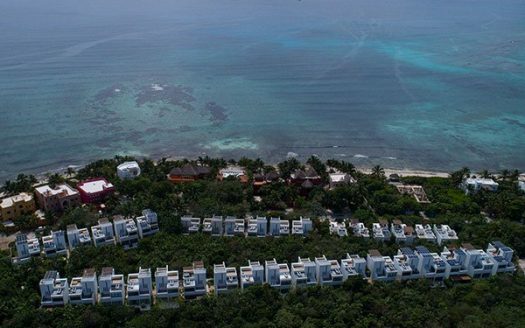 Local residents enjoy taking out kayaks and catamarans, but the biggest attraction here is still the turtles, which feed here and use it as a nesting area. 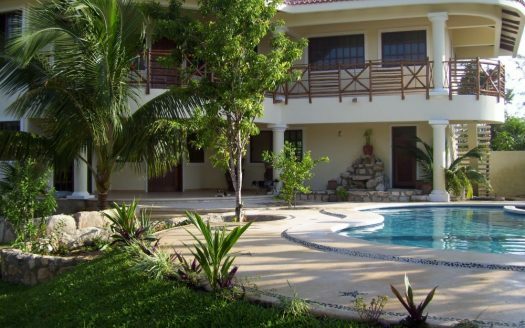 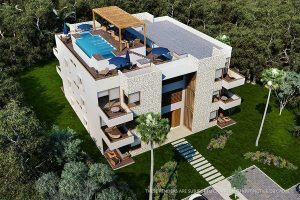 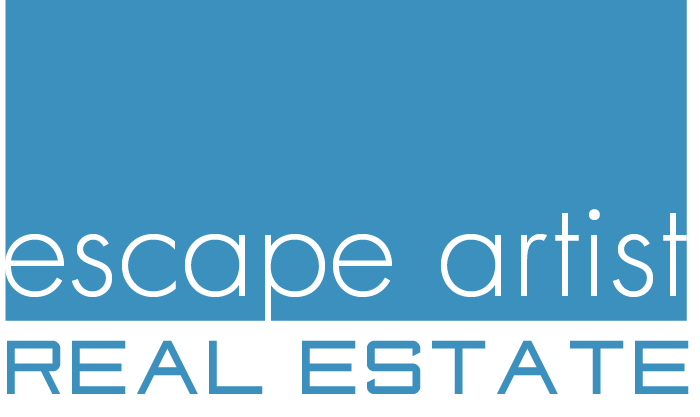 The two biggest housing developments in the Akumal real estate market are the Bahia Principe real estate and the TAO real estate development, which are located next to one another and are a 5 minute drive from the main town. 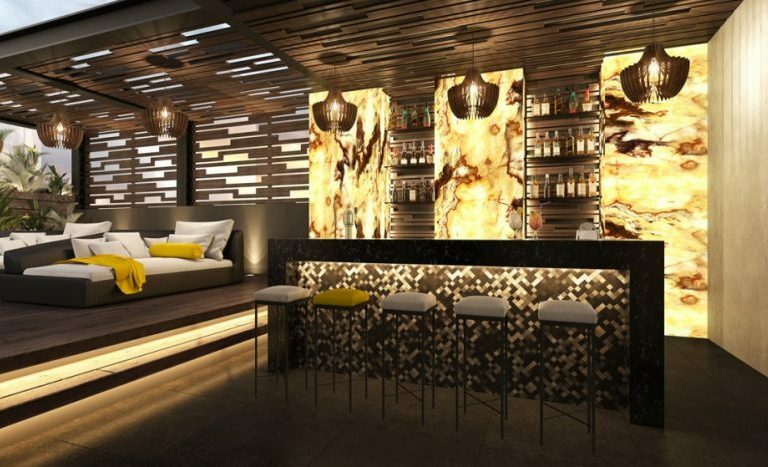 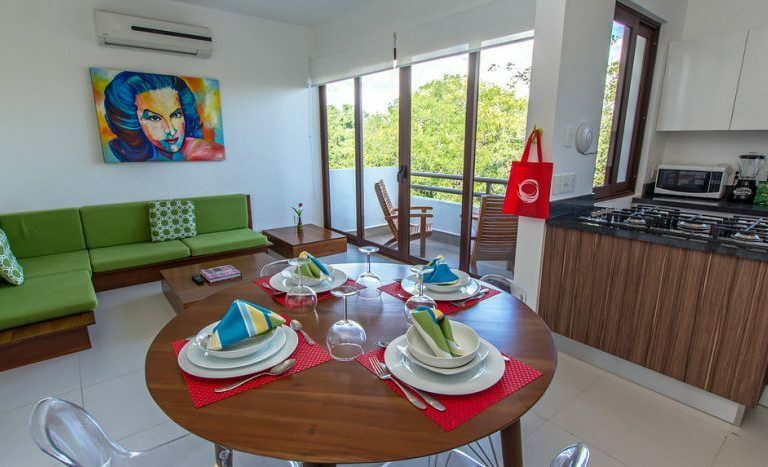 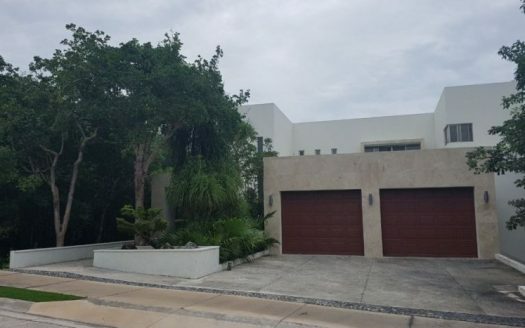 Featuring a mixture of townhouses, condominiums, and million dollar mansions, this is an alternative to living in the aforementioned Playacar. 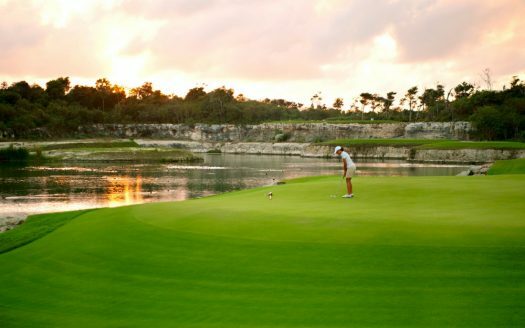 Bahia Principes´s golf course has been recognized as one of the best in the region and regularly hosts tournaments while TAO´s specialized Wellness Centre is dedicated to health, fitness and spiritual pursuits. 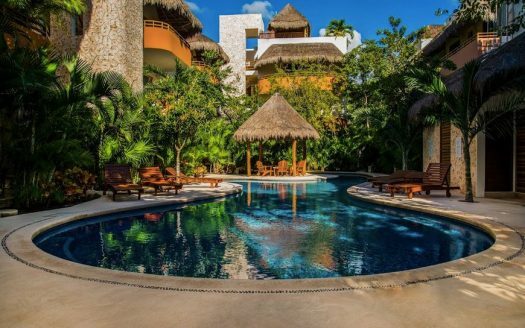 Both properties offer access to the beach club located across the highway, making it ideal for visiting family and friends. 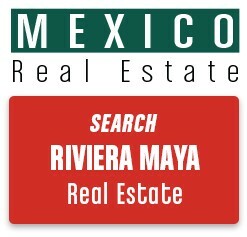 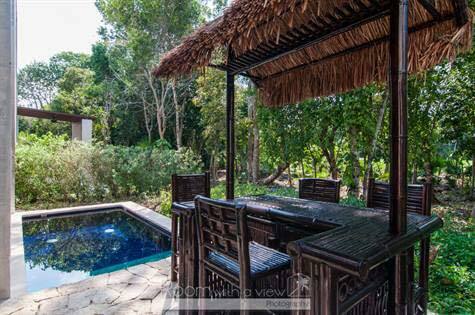 Moving on from Akumal is the Tulum real estate market, the formerly walled city that was built by the Maya. 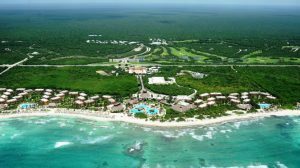 TripAdvisor rates it as one of the top beach destinations in the world, and its main archeological site sits on a cliff overlooking the Caribbean Ocean. 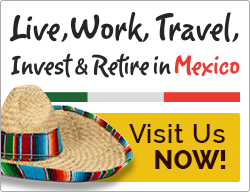 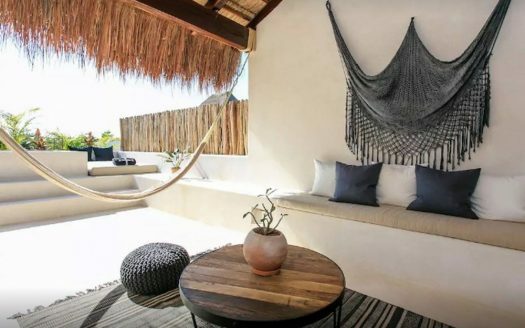 Tulum itself is known for being eco-friendly with a bohemian vibe, although its reputation as a hippie place is beginning to change – and so it the Tulum property market. 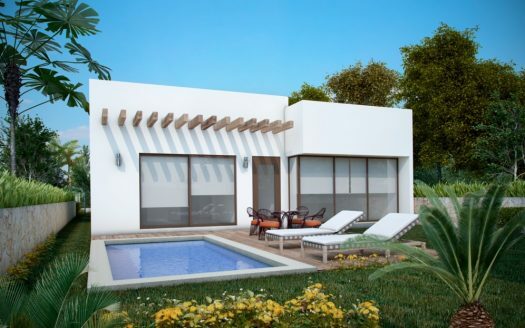 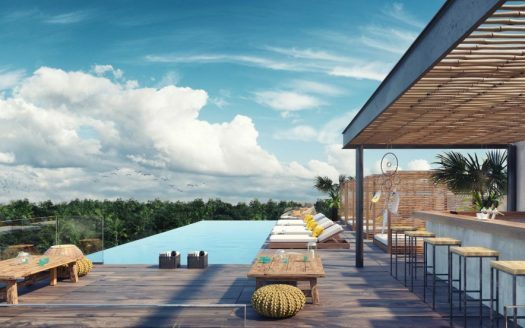 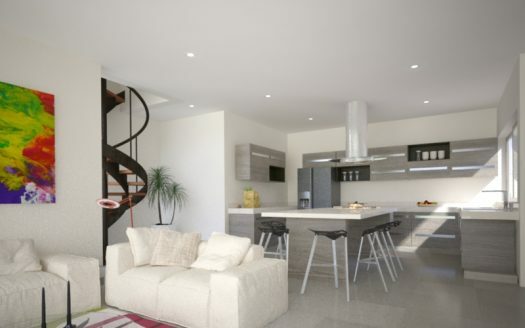 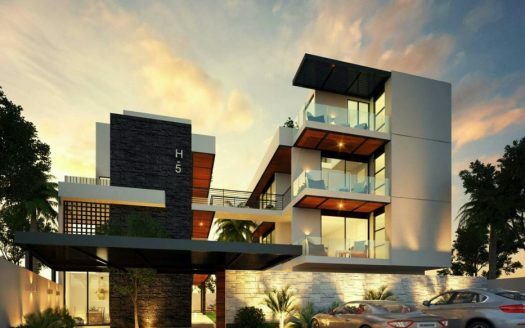 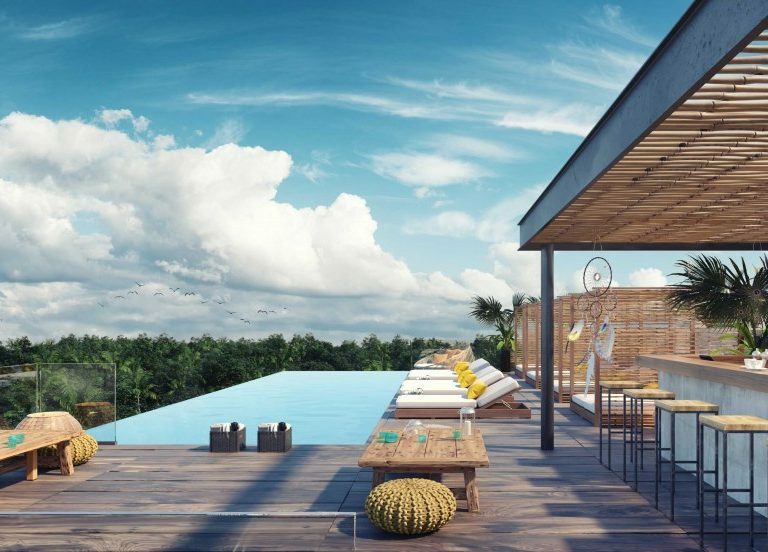 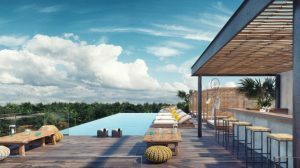 One of the biggest Tulum property developments here is Aldea Zama, the only planned residential community that exists in the Tulum real estate market, featuring single family homes that are close to Tulum´s famous white sandy beaches and clear blue waters. 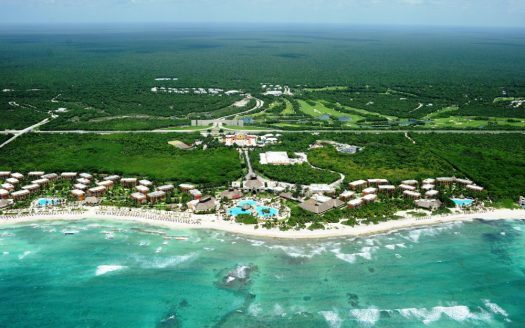 These are populated by several beach clubs which are famous for hosting full moon parties, and are often used for shooting commercials and fashion shows. 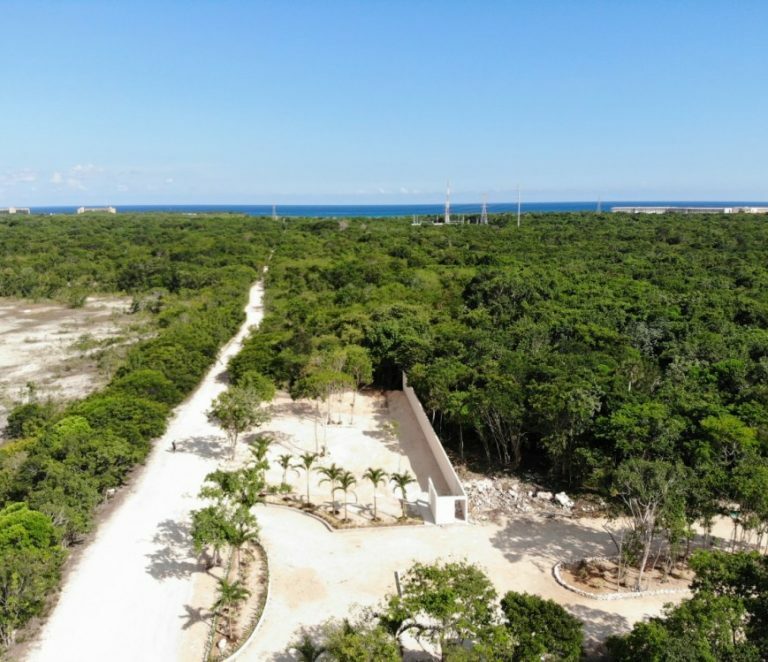 The Sian Ka´an biosphere is located nearby and is home to hundreds of different birds and mammals, while the jungles are inhabited by spider monkeys, deer and foxes.